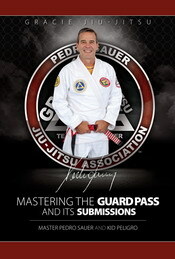 The Valente brothers had a book signing for Angela Gracie's new recipe book at their Gracie Miami. The event was a huge success. 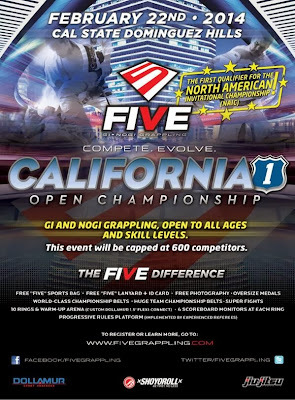 Five Grappling is fholding the California Open event on February 22, 2014 at the Cal State Dominguez Hills. 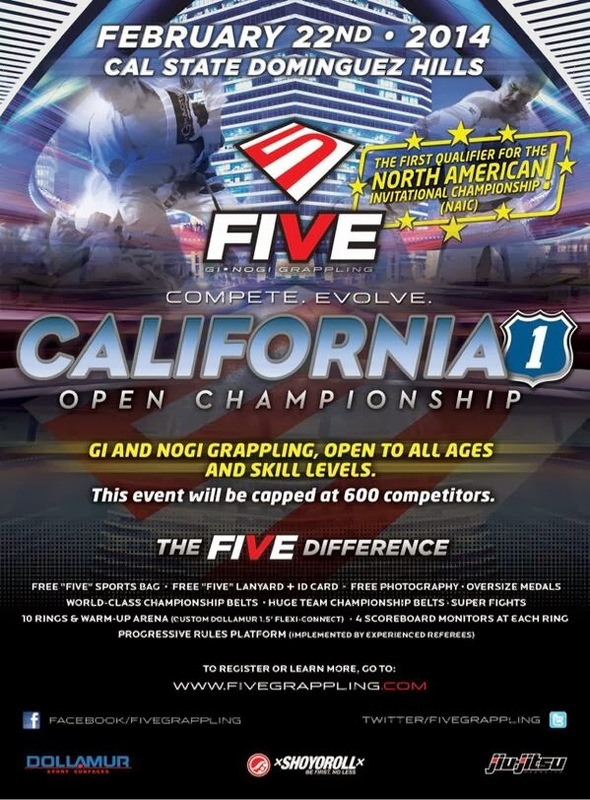 The vent will have Gi and No Gi and some superfights.